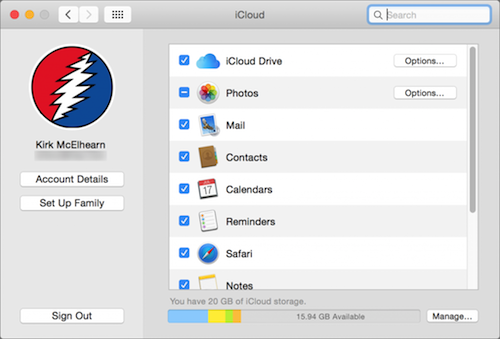 One of the useful new features of iOS 8 and OS X Yosemite is iCloud Drive, a storage facility that lets you save files and data to the cloud. iCloud Drive lets you store a number of files so that you can access them from all of your Apple devices: your Mac, iPad, and iPhone, and even a web browser on any computer, including Windows PCs. However, working with iCloud Drive can be a bit tricky at times. iCloud Drive is different from other types of cloud storage. With Dropbox, for example, you have a folder on your computer, and an app on iOS devices, and you can access any files you put there, and you can organize them as you want. iCloud Drive does not work like this; it stores files in application-specific folders, and, while you can open some files with other apps, there are limits as to how you can move them around and access them. 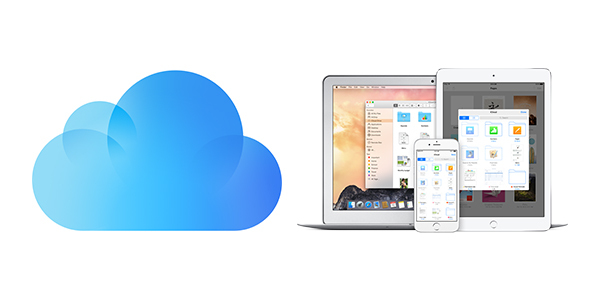 Here's a guide to using iCloud Drive: how to save files to the cloud, access them from other devices, and use them even with apps that can't access iCloud. Once you've done this, you should see an iCloud Drive icon in the Finder sidebar. If not, choose Finder > Preferences, click Sidebar, and then check iCloud Drive. Apple gives you a free 5 GB iCloud account, but this isn't just for files you store in iCloud Drive. You share this storage with your iCloud email account (if you use it), any iCloud backups you make from your iOS devices, and the iCloud Photo Library, if you use this feature. You may need more storage, especially if you have a lot of photos, or if you want to store lots of files on iCloud Drive. You can buy more storage by clicking the Manage button in the iCloud pane of System Preferences (see the screenshot above), and then clicking Buy More Storage. While you can see all the files you've stored in iCloud Drive on your Mac, by clicking iCloud Drive in the Finder sidebar, iOS doesn't handle these files the same way. 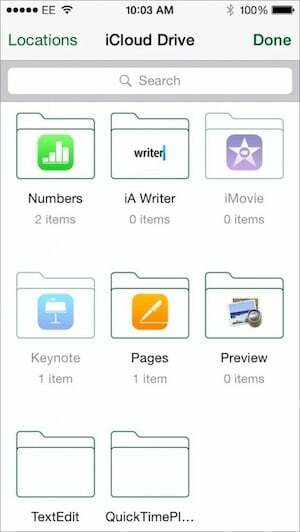 There's no iCloud Drive app, but rather a document picker that displays in apps that can access iCloud Drive. 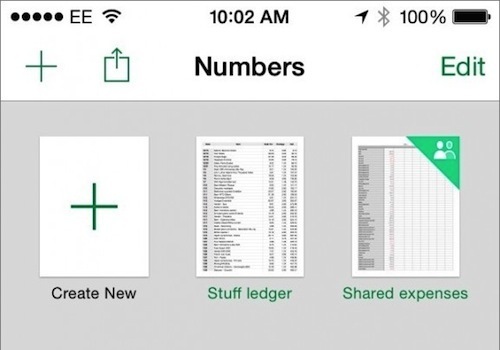 For example, if I launch Numbers on my iPhone, I see that there are two documents stored on my iCloud Drive. I can tap one of those files to open it. But, if there are other files that Numbers can read, stored on my iCloud Drive, I can also access them. Tap the + button at the top-left of the window, tap iCloud Drive in the sheet that displays, and you see the iCloud Drive document picker, which shows all the folders in your iCloud Drive. You can navigate to different folders and open files they contain, if the app you're in can read them. Let's say you're working on a Pages document on your iPad and your Mac, and you want to add some text to that document. You can put files in the Pages folder of your iCloud Drive on your Mac, and access them from within Pages on the iPad. If you want to add photos to a document, however, you'll need to put them in the Photos app. You can use iCloud Photos or email them to yourself, and then, from Mail on the iPad, add the photos to your local Photos app. You can also access files from iCloud Drive via a web browser. This is a great way to share files from your Mac or iOS device to other computers. Log into icloud.com, click iCloud Drive, and you'll see all your app folders. Open any of those folders, and you can export the files. You can also upload files to iCloud Drive in this manner. Managing files in iCloud Drive can be tricky, for several reasons: different apps, and different devices, use varying methods to access them. For example, you've seen that iCloud Drive displays in the Finder sidebar, giving you quick access to your documents. But each iCloud-compatible app also gives you direct access to its files. 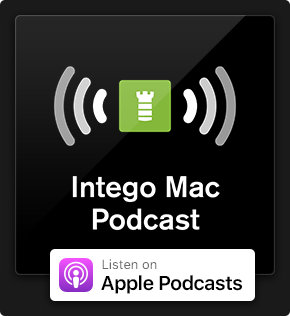 If I open Preview in OS X, and press Command-O, the Open dialog shows Preview under iCloud, but also shows the iCloud Drive icon in the sidebar. 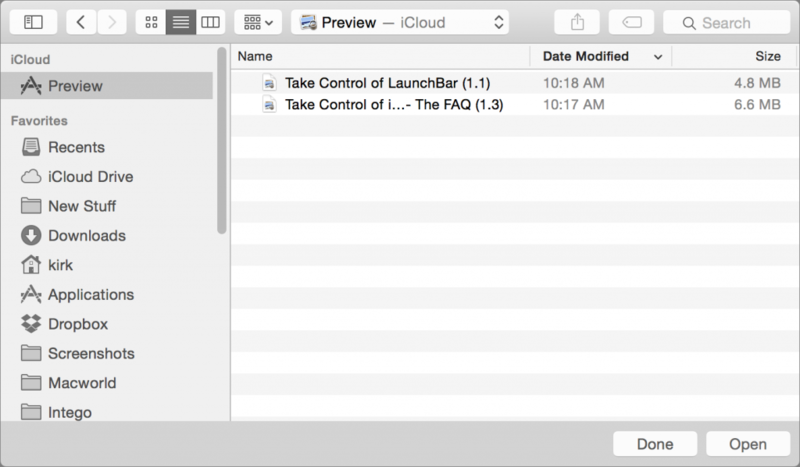 You can open files from iCloud Drive quickly using this sidebar item, or open files from another iCloud Drive folder by selecting iCloud Drive and navigating. You can also move files from within an application. Open a file, and then choose File > Move To, and you can choose to move it to a different iCloud Drive folder, or to a folder in the Finder. On iOS, you don't have these options, so you can't really manage files; they stay in the folders belonging to the apps that created them, or where you put them from your Mac. iCloud Drive is a useful way of storing documents in the cloud, but it has limits. It's not a receptacle like Dropbox, which lets you put files wherever you want, but if you're using iCloud-compatible apps—such as Apple's own apps—you may find that it makes sharing documents across devices a snap. Should You Back Up Your iOS Device to iCloud or iTunes? 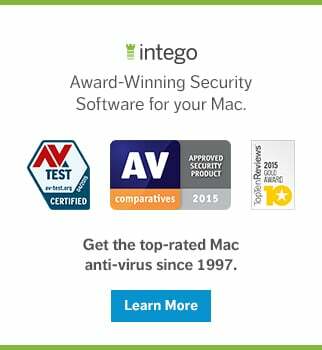 This entry was posted in How To, Recommended and tagged Apple, iCloud, iCloud Drive, iOS, iOS 8, Mac, OS X, Yosemite. Bookmark the permalink. Virtually useless, it seems to me. Why can’t Apple just make it like Dropbox, a far superior solution (which it pains me to say). It now works like DropBox, after iOS9 update. re Working with iCloud on iOS, you say “For example, if I launch Numbers on my iPhone…” Is this a separate app I now need to download so as to work with iCloud on my iPhone? Oh am I missing something? How to sync document on MAC to iCloud. Document, not photo or so..